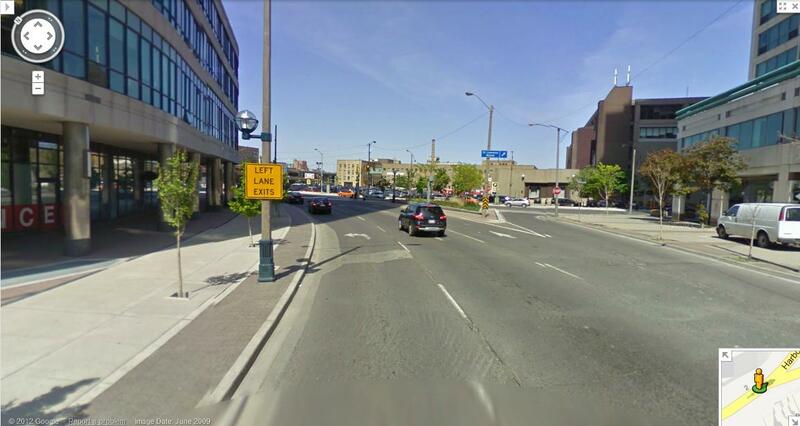 I made left turn from the left lane from Harbor to the NB Yonge st . . I was on intersection when it was green but could not finish my turn because the car in front of me in the left lane on Yonge , when the light change to red to clear the intersection i turn to right lane , where was stopped by police officer for improper left turn 141(6) , making left turn not to the left lane . Any advice if i have any chance to fight this ticket ? Yeas , that the one , left turn made from designated lane . 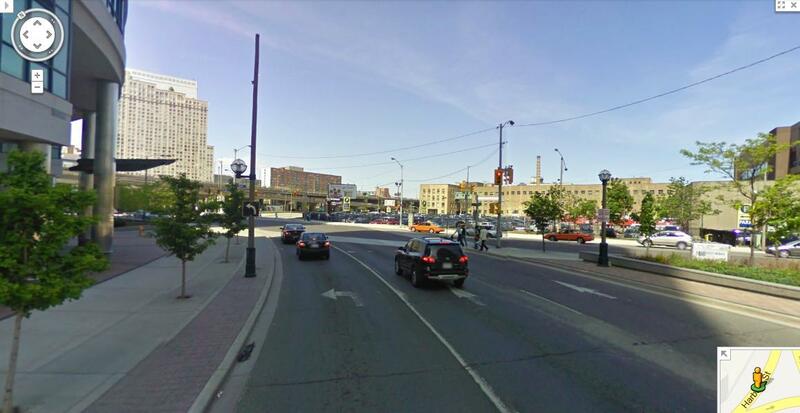 I created a petition to change this intersection back to normal and allow dual left turn Yonge NB. Am I correct in saying you turned into the correct lane and then changed lanes to clear the intersection? If you'd entered the proper lane, then changed out of it, that's not an improper turn. You could also try saying that you moved toward the right lane to clear the intersection... the problem with that being, the Prosecutor will probably argue that you shouldn't have entered the intersection if you couldn't clear it in the first place.